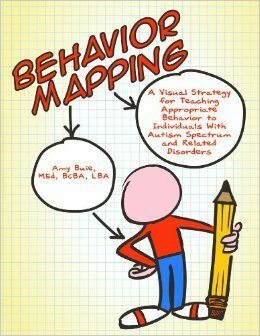 Tags: Behavior Mapping, visual strategies. Grounded in evidence-based practice, Amy Buie’s Behavior Mapping is a groundbreaking way of motivating children to make good choices and learn new skills. Better yet, due to its visual nature, this simple-to-implement strategy is effective for a range of students, regardless of age and ability level. Supported by examples and real-life vignettes, four major categories of maps are presented – Consequence Maps, Complex Behavior Maps, Language Maps, and Problem-Solving Maps – covering major classroom challenges. 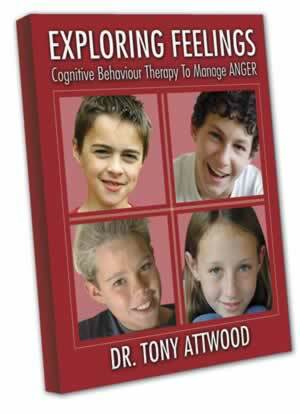 For ease of use, owners of the book may download Behavior Map templates from AAPC’s website. Tags: Social Behavior Mapping. social thinking. 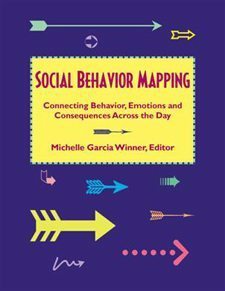 Michelle Garcia Winner and her team of talented therapists have created a collection of over 50 Social Behavior Maps covering a range of topics for home, community and the classroom. 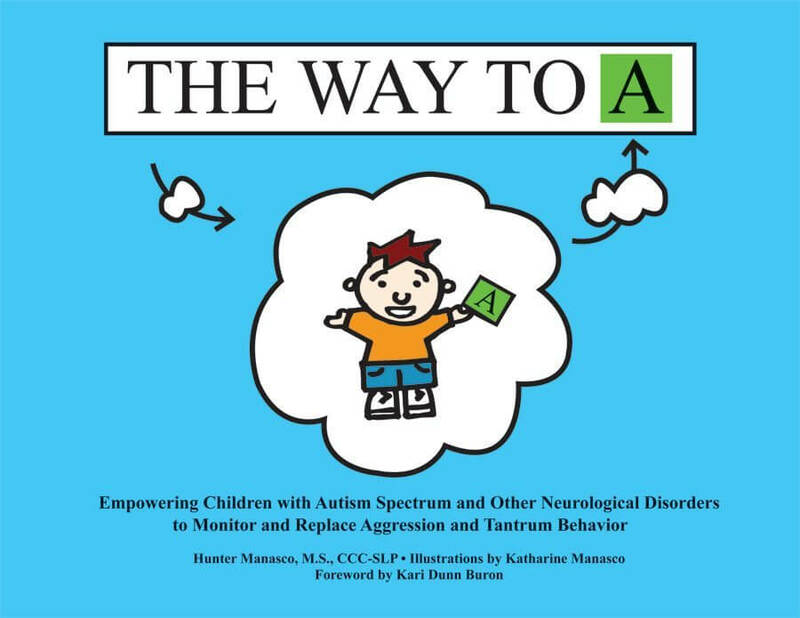 Children with ASD are often confused by our world of rules and consequences, including how their behavior impacts another person or situation. Tags: anxiety and asd, Cognitive Behaviour Therapy, stress. 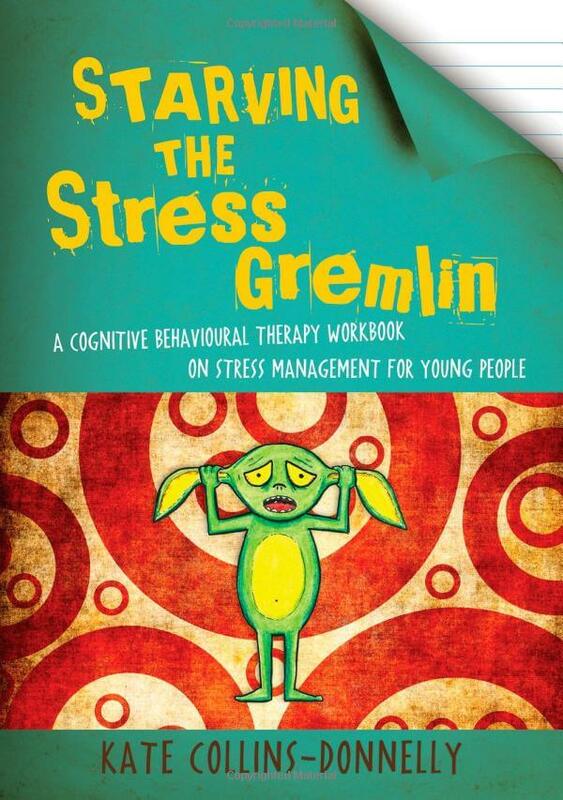 Starving the Stress Gremlin shows young people how they can manage their stress levels through a range of effective techniques based on cognitive behavioural principles. Engaging and fun activities as well as real life stories from other young people show how our thoughts are related to our behaviour and emotions, allowing young people to understand why they get stressed, the effects of stress and how to ‘starve’ their Stress Gremlin!